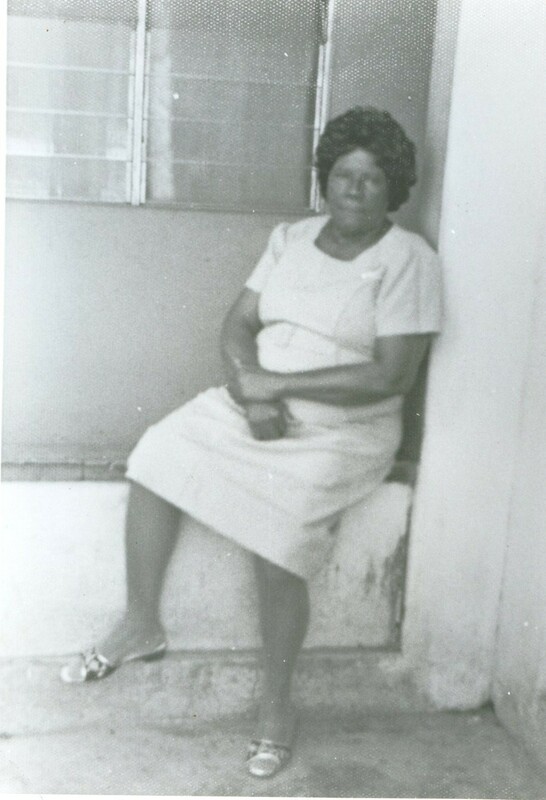 Pictured here is Aunt Queenie who was born on May 6, 1908 at 122 Oxford Street as the fifth child of Solomon and Elizabeth. She had ten siblings, namely: Robert Herman (Herman), Huntley, Hazel (Mother May), Lucille (Cullu), Joslyn, Theophilus, Rudolph, and Sydney (Munez). She also had two half sisters named Violet and Icilda on her mother’s side who were 13 and 15 years her senior. She was quite close with her sisters Lucille and Hazel not only in their relationship, but also in their age. Hazel was the eldest of the three being born in 1904, then Lucille who was born in 1906 and finally herself. The interesting thing about these three was that both Hazel and Lucille were very short. I don’t even think that Lucile cleared 5 feet but Hanna towered over them. If you ask many family members her proper name, they would say Hanna. However, after viewing her birth record, I found that her name was actually Ann. I could only assume that Ann became Anna and with the Jamaican accent that tends to replaced A’s with H’s, it morphed into Hanna. Maybe someone can confirm or deny this. She had five children with Eric Moncrieffe, namely: Clement, Elaine, Arthur, Maurice and Frederick. From a prior relationship, Aunt Queenie had a child named Patrick Alphonso Stewart, who was born in 1927 but died as a child in 1935. During those years, many children died from typhoid fever. She suffered from hyperthyroidism which caused her to have a goiter under neck. She died in October 1976 from complications of diabetes at the Kingston Public Hospital. Her legacy lives on with family members is New York, Jamaica, Maryland, New Jersey and England. To update, add or edit this history, click here!